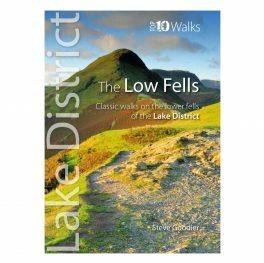 The High Fells. 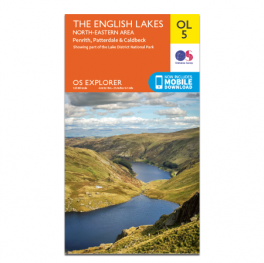 Lake District. 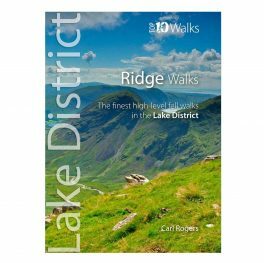 Top 10 walks. 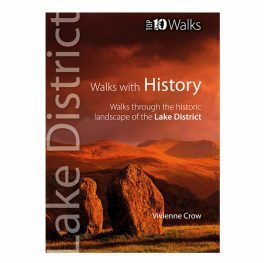 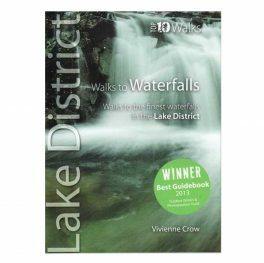 This attractive and cleverly structured guide gives walkers the ten finest, classic routes on the Lake District’s High Fells in a popular pocketable format. 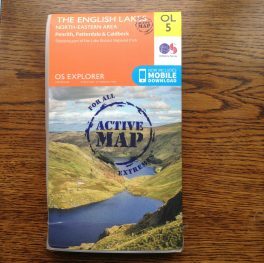 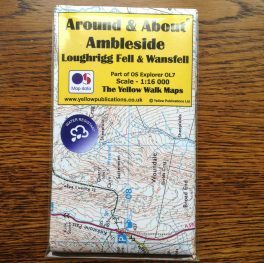 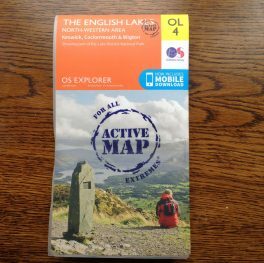 With clear information, an overview and introduction for each walk, expertly written numbered directions, large scale Ordnance Survey maps, superb, eye-grabbing panoramic photographs, and interpretation of points of interest along the way, these guides set a new standard in clarity and ease-of-use. 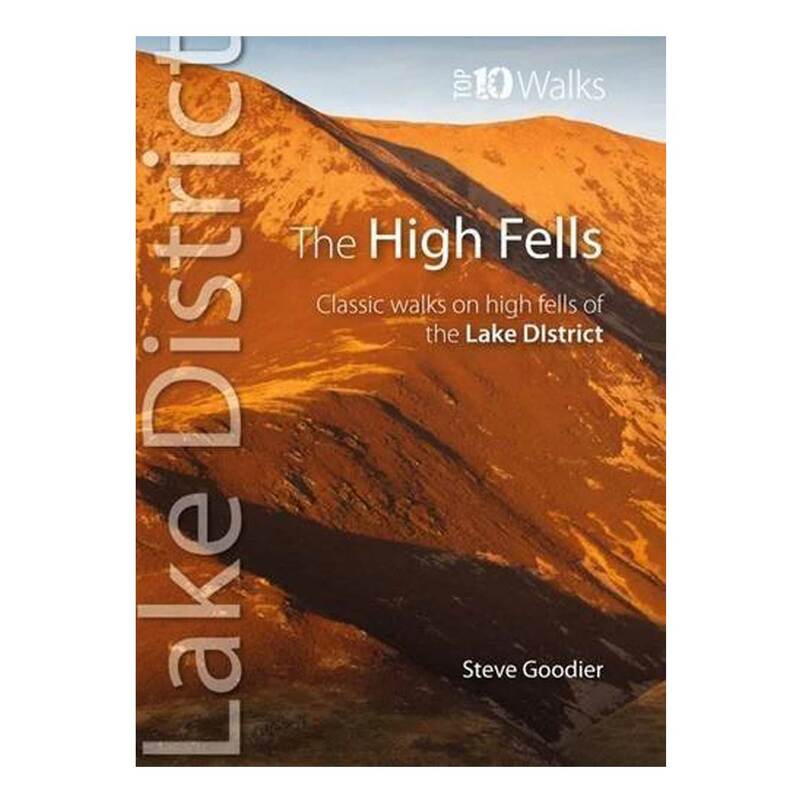 Featured high fells include: Skiddaw, Helvellyn, Coledale Horseshoe, Litte Dale Round, Scafell Pike, Great Gable, Bow Fell & Esk Pike, Langdale Pikes, Fairfield Horseshoe, and, Coniston Old Man.